SAVARY ISLAND Rd. 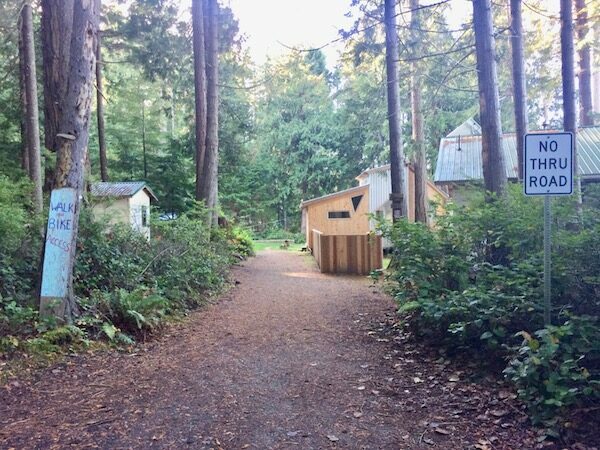 | "All About Savary Island"
The Savary Island Road was built to join The Royal Savary Hotel at Indian Point and the wharf. 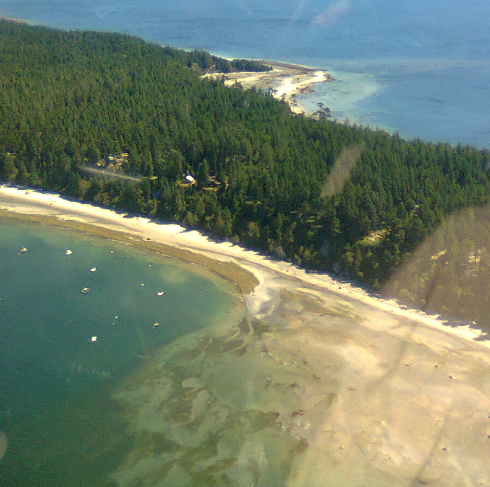 along The North Side of (The Western Half ) of Savary. In 2001 a washout by The Springs made the road impassable to cars. ( okay for bikes & pedestrians ). So Vancouver Boulevard as originally intended became the main road. 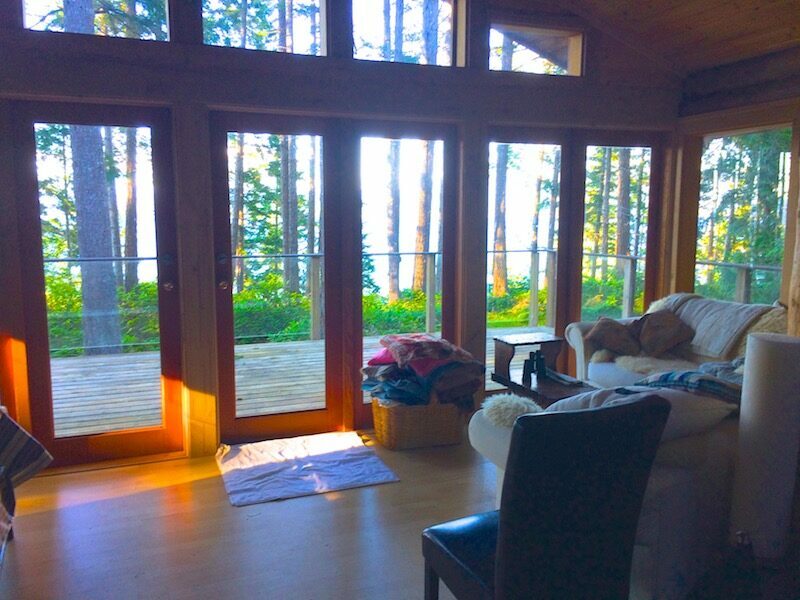 Cottages have views to the North , Cortes Island, The Copelands, Malaspina Peninsula & Desolation Sound. Summer Sunsets are glorious from here. There is beach access at The Springs & The Mermaid Trail ( Henderson Road ) . 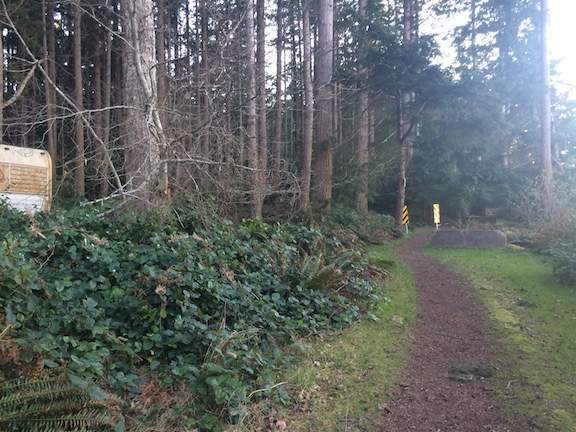 Single lots sell around $ 90,000. 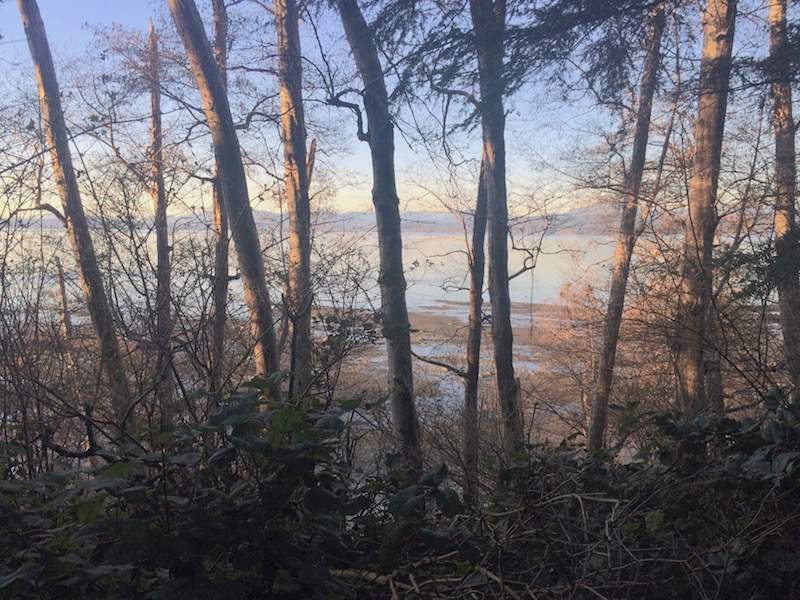 Savary Island Road/ Fire Hall/ 'Deep hole'/'Mermaid Beach"
CLICK ON MLS LINKS TO GET LOCATION. Level undeveloped lot, close to 'wash out'. No Car / Truck traffic - close to beach paths.